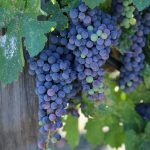 Sacramento, CA (July 15, 2010) – The Early Bird Ticket Special for the Family Winemakers of California’s 20th Annual Tasting ends August 1st. Tasting 2010 marks the 20th Anniversary of the Family Winemakers Tasting, which has grown to become the most comprehensive tasting of California wines in the world. 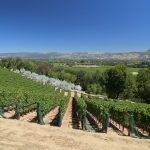 With an Early Bird Special that gives wine enthusiasts an outstanding discount off the at-the-door price, it’s no wonder that tickets to the event are selling fast, said Paul Kronenberg, the Family Winemakers of California’s president. 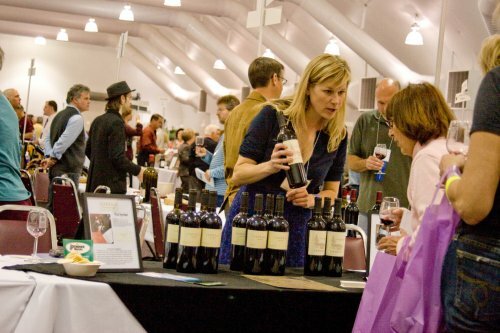 Tasting 2010 will be held at Festival Pavilion at the Fort Mason Center on Sunday, August 22nd and Monday, August 23rd. The event is open to the public on Sunday from 3:00 – 6:00 p.m. Qualified members of the wine buying trade are invited to the event both days from 1:00 – 6:00 p.m. Ticket prices for Tasting 2010 are as follows: Early Bird Special is $45 per ticket through August 1st, $55 between August 2nd and August 21st, and $65 at the door. If you have a group of 10 or more it is $5 less than the current price. 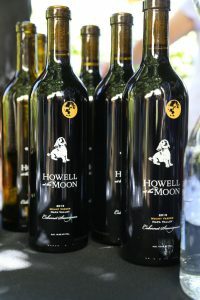 For more information or to purchase tickets, please visit www.familywinemakers.org. For any questions regarding Tasting 2010, contact tasting@familywinemakers.org. No one under 21, including infants, will be admitted to the tasting. Family Winemakers of California was established in 1991 in response to a need for public policy legislation for the small wine producers of California. 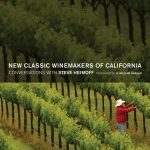 The Association has become a strong force in the wine industry, lobbying for wine producer rights, and has an active membership of over 625 California wineries. Family Winemakers draws its membership from all the wine producing areas of the state, with the largest concentration coming from Napa and Sonoma Counties. 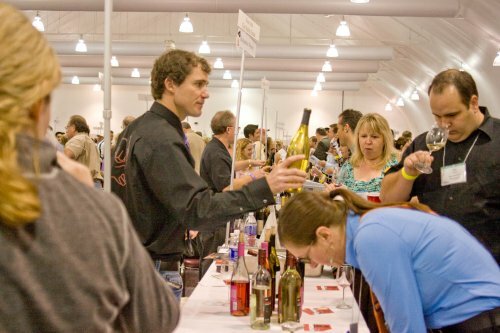 Family Winemakers trade tastings, held in San Francisco since 1991 and in Southern California since 2000, are well known in the industry for the quantity and quality of the participating wineries. 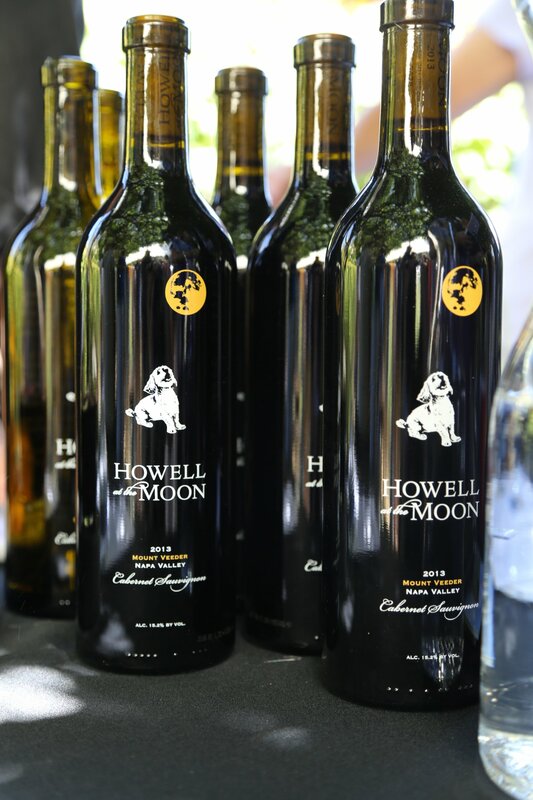 The tastings provide the opportunity to get to know wineries from all over the state, the well-known and the unknown, but especially the small, all in one place at one time. 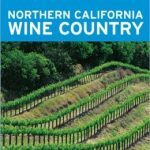 Family Winemakers – Taste California!